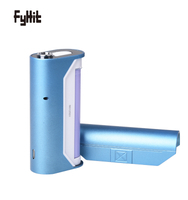 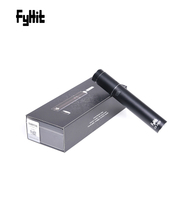 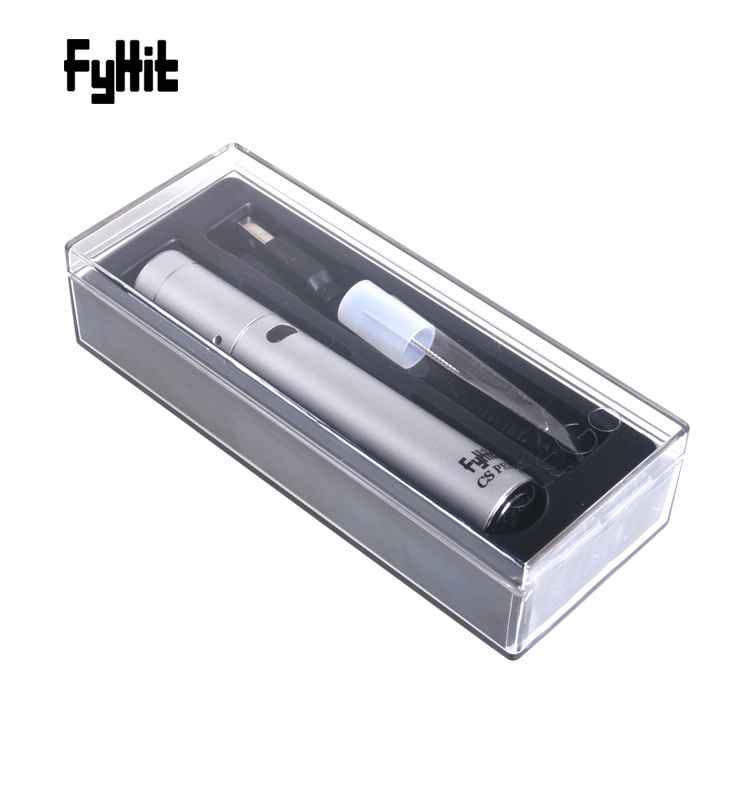 smoking vaporizer for special made tobacco cigarette , no burnt no fire smoking , ensure pleasant tobacco taste. 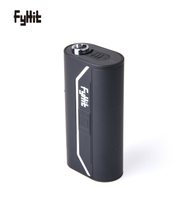 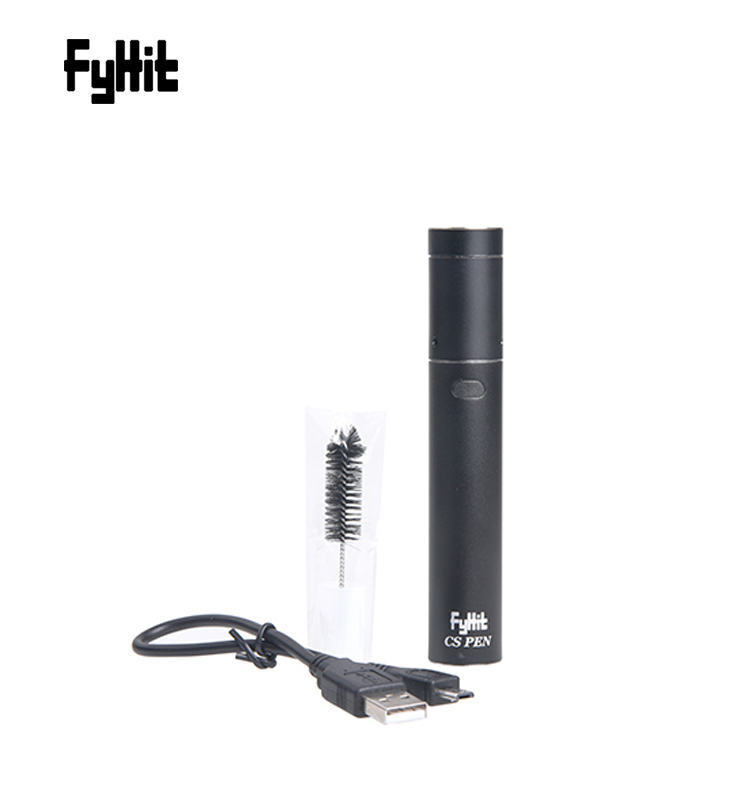 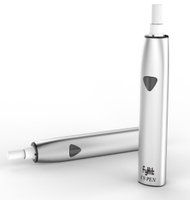 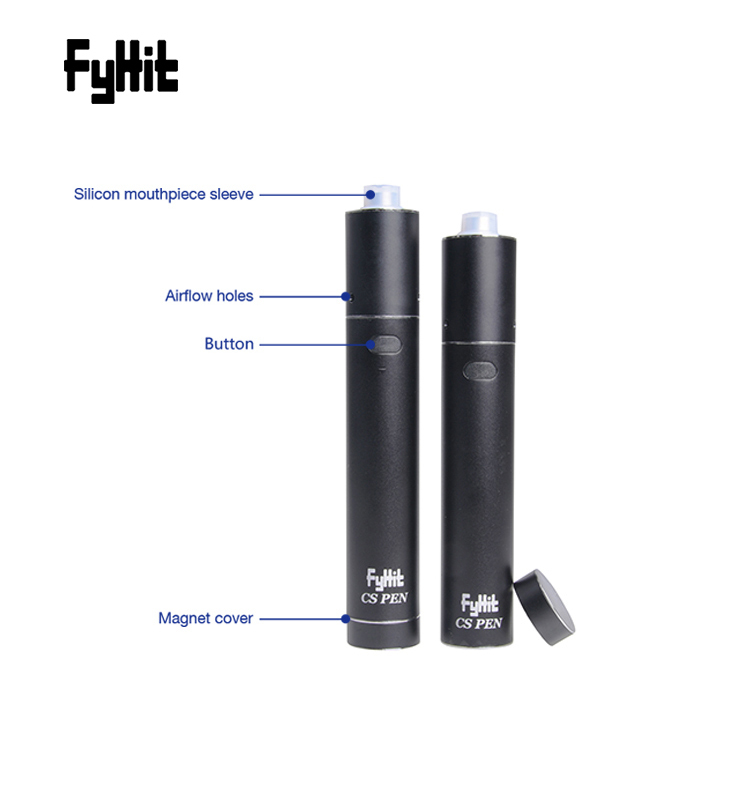 Fully charged, use about 18 pcs new type cigarette. 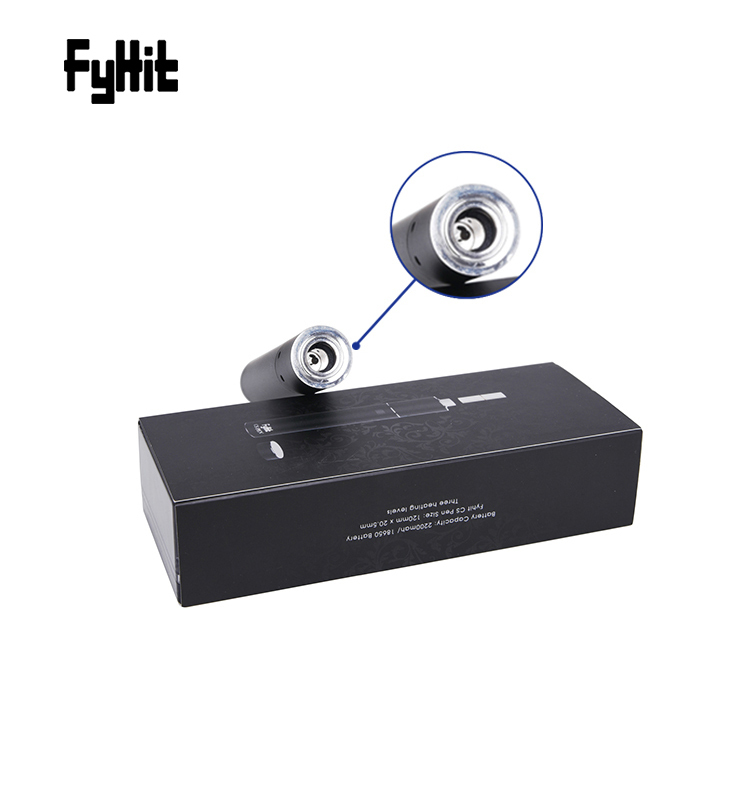 30 seconds to heating-up the CS to 220℃ degrees.